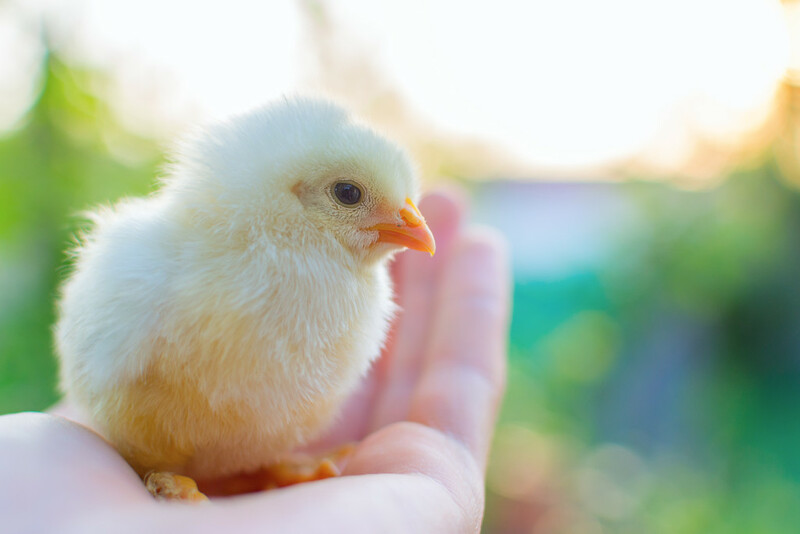 More than just nutrition, Poultry Partners is a collaborative effort between veterinarians, nutritionists and industry experts. Our goal is to promote the success of our clients operations through custom programs tailored to individual needs. Poultry Partners is based out of Airdrie Alberta and operates throughout Canada. To learn more about our services and offerings please click here. To get in contact with us please click here.